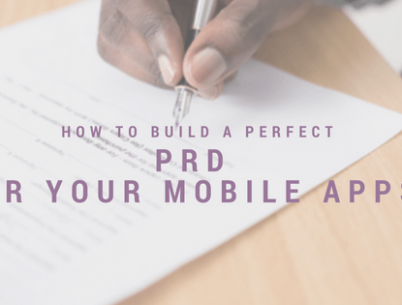 How to build a perfect PRD for your mobile application? 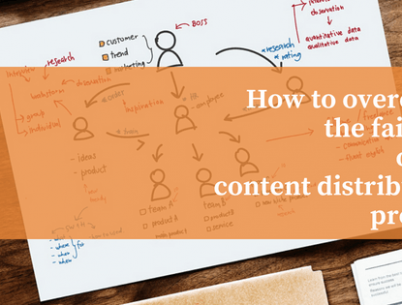 How to overcome the failures of the content distribution process? 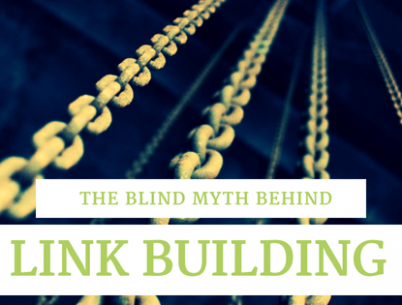 What is the reason behind poor SEO ranking and how to overcome? 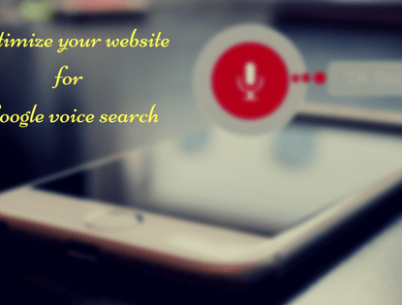 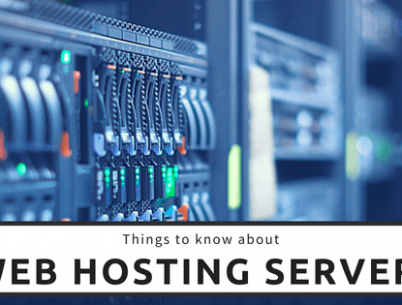 How to optimize your website for Google voice search?